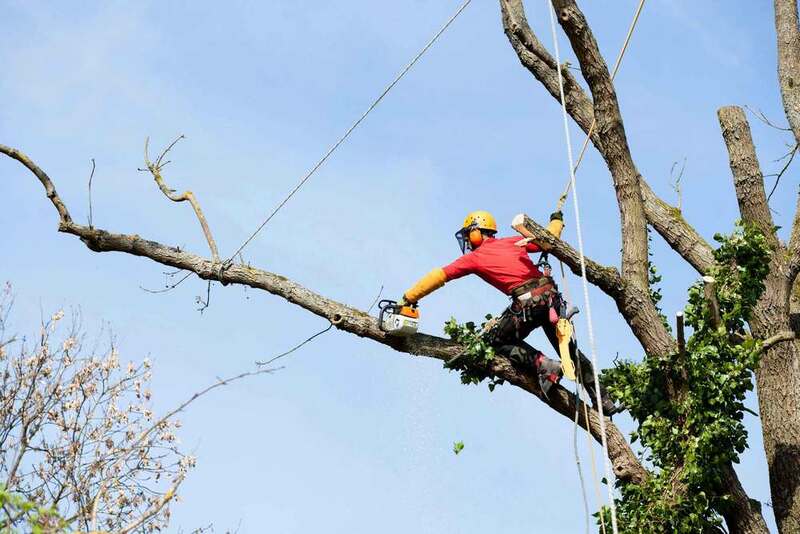 Many business and home owners don’t take care of tree maintenance problems early on and discover that they’re in need of a leading contractor for emergency tree removal in Little Falls NJ. If taking care of your property’s trees is a priority, then it is very important to make an investment in preventative maintenance. When it comes to services like tree removal and cutting, hiring a professional you’re able to depend on will mean you aren’t going to have to worry about damage or personal injury in the future. You don’t ever wish to place your family or household at risk. For a top company for quality tree removal in Little Falls NJ you’re capable of counting on to help keep your family members and home safe, turn to Landmarq Tree Service. 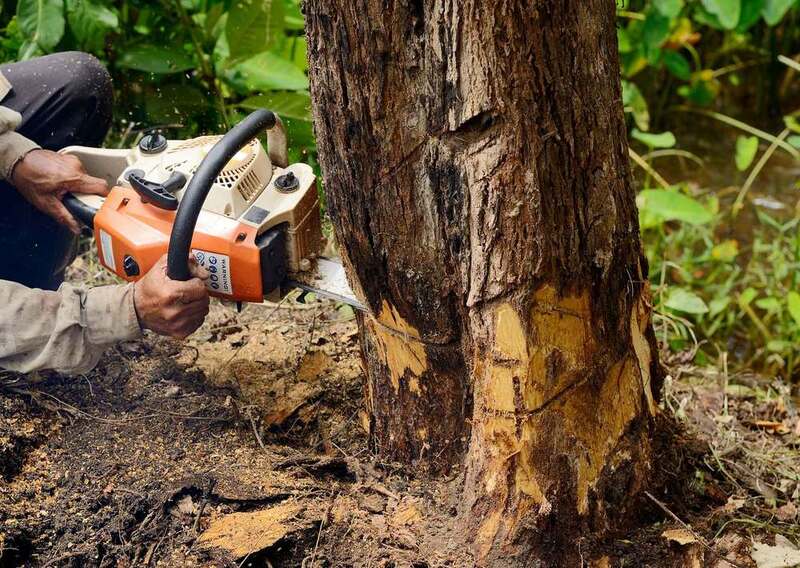 Preventative tree care from an experienced company for tree removal in Little Falls NJ is an excellent method of not only protecting yourself and also your family, but conserving money in the long term. When there is a hazardous tree on your property, never wait to hire a professional until it is too late. In many cases, the tree has gone unattended to for far too long and has to be removed totally, which is an expensive procedure. In many instances, simple tree services done preventatively like tree cutting or pruning can save the life of your tree, which means you won’t need to worry about a high-priced emergency down the road. By hiring a professional company for tree removal in Little Falls NJ on an ongoing basis for preventative tree maintenance, you’ll be able to save on your long term tree removal cost for your property. Do not wait until it’s too late to employ a company for tree service in Little Falls NJ. Services such as tree cutting and trimming, when done in a prompt manner, is capable of making certain your home and family are safe for quite a while to come, along with saving you money in the long run. Having correctly maintained and attractive trees are additionally a fantastic way of safeguarding the investment you have made in your property, since they’ll ensure that your property value will only increase. If you’re interested in our services, all you need to do is fill out the online form on our site or just get in touch with us. When you need a company for tree service in Little Falls NJ or the rest of the Northern NJ area you can count on, all you need to do is call Landmarq Tree Service today. If you want a free quote, all you’ve got to do is get in touch with us via our website. Residential customers aren’t the only ones who benefit from what we can offer when it comes to tree service in Little Falls NJ. We also offer service to business owners when they are in need of the proper care for the trees on their property. This is an extremely essential service whose significance a lot of people take for granted. Your trees do a substantial amount to ensure your property remains looking as attractive as possible, which is why you should invest in the appropriate tree care. Liability issues are additionally capable of being avoided this way, together with the potential cost of removing trees. You can always depend on Landmarq for top quality commercial tree removal in Little Falls NJ. If you’re trying to find a contractor for tree service in Little Falls NJ or the surrounding areas in North NJ, you will find few better choices out there than Landmarq Tree Service. Landmarq has been providing members of the local community with tree maintenance for more than twenty years, supplying services including emergency tree service when needed. If you’re looking for local tree service companies, all you have to do is look on our website where you’re going to find a large number of reviews from a large number of satisfied clients. You may rest assured that you’re making the right choice by having a look at reviews left by homeowners exactly like you that are satisfied with the service they have received. There are many reasons why this is true. When we’re hired to perform work on your property, we make it a high priority to make sure we arrive at the time that was specified get the job done in a punctual manner. We work cleanly and efficiently and you can rest assured that your yard is going to look just as good, if not better than when we got there. We’re always careful to clear the area completely once work is complete. There isn’t anything we take greater pride in at Landmarq Tree Service than the reputation that we’ve earned in the local region for supplying unrivalled quality in terms of a large variety of kinds of tree service. Contacting a company that’s local always is a good idea because of the fact that you’ll know that a large number of locals have relied on us previously. We’ve spent a number of years developing a solid standing in the local region, and we plan on continuing to do so in the years to come. There are a lot of contractors out there who perform substandard work, and they will come and go while Landmarq continues to be a name you can rely on for quality. As if our experience in the local region isn’t enough, the fact that we are fully licensed and insured is yet another reason you can trust us to complete the job right. We’ll have the ability to supply you with helpful advice regarding the trees on your property thanks to our over twenty years of expertise. We are a local company for tree removal serving Little Falls NJ that is not completely satisfied until you are. We are additionally a top choice for seasoned firewood for all your requirements in addition to being a leading choice for tree removal in Little Falls NJ and other local areas. This isn’t something a lot of people put much thought into, and simply purchase firewood at the grocery store. However, there is much more to the type of firewood you purchase than you may realize. There are many reasons why this is the case. The majority of grocery store bought firewood possesses a high moisture content which means that it can end up being challenging getting it to light. The reason for this is that a considerable amount of the moisture will have to evaporate prior to the wood being able to catch fire. It’s additionally important to take into consideration the fact that if you’re burning pine, the buildup of creosote may occur which will put your home and family at risk. This has the capacity to result in chimney fires in the future. Contacting Landmarq Tree service for seasoned firewood will mean that these are all things you won’t have to worry about. If you purchase seasoned firewood from us, it’s guaranteed to have been seasoned for six months at minimum. 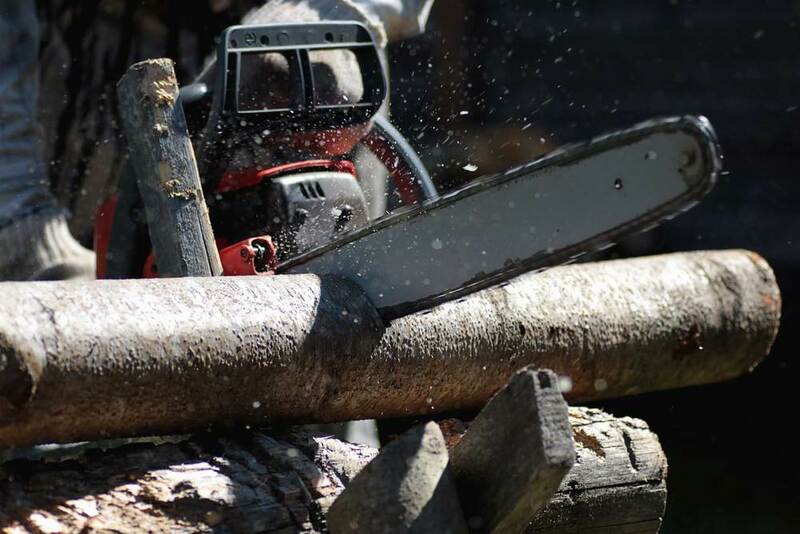 We’re able to both sell and deliver thanks to the huge stock of high quality woods we have as a leading contractor for tree removal in Little Falls NJ and the rest of the area. When it comes to your firewood, there’s no need to go anyplace else thanks to the fact that we can handle all your needs. We are able to perform a broad variety of kinds of jobs when it comes to tree service in Little Falls NJ. This means we’re the perfect option for whatever your requirements may be. If you’re interested in finding out more or want a complimentary estimate, all you’ve got to do is get in touch with us today.